Accurate Auto and Transmission has been open for more than 14 years and is family owned and operated. We ensure the family treatment is extended to all who enter our doors. We are Valparaiso's largest Transmission Center offering high quality repairs, honest feedback, and speedy turnaround. Customer communication is high on our list of standards. You can rest assured knowing that everything we do, we do with you in mind. Keeping that in mind, we offer free towing, free diagnostics, and estimates. We use our wealth of knowledge from our many years’ experience in the industry in every aspect of service we provide. Don’t hire a good mechanic, hire a great mechanic. As your trusted auto and transmission specialists, we will ensure your car is running smoothly and efficiently always. 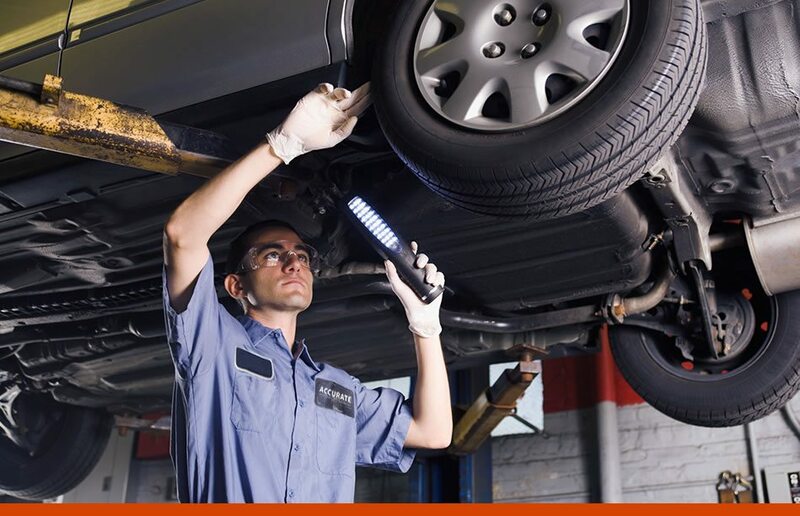 We know that you have already put a lot of money into your vehicle, and our Valparaiso auto repair experts know just what to do to extend the life of your vehicle. We collaborate in the community to make it a better place to live and work, while teaming with suppliers to deliver value and satisfaction for everyone we work for. Our code of ethics is as follows, to treat you with the utmost respect and courtesy. To perform only authorized repairs and services. To continuously undergo further training. To develop an outstanding relationship with you. With this code, you’re afforded top workmanship and honesty every time.